There is a reason for me to be here . 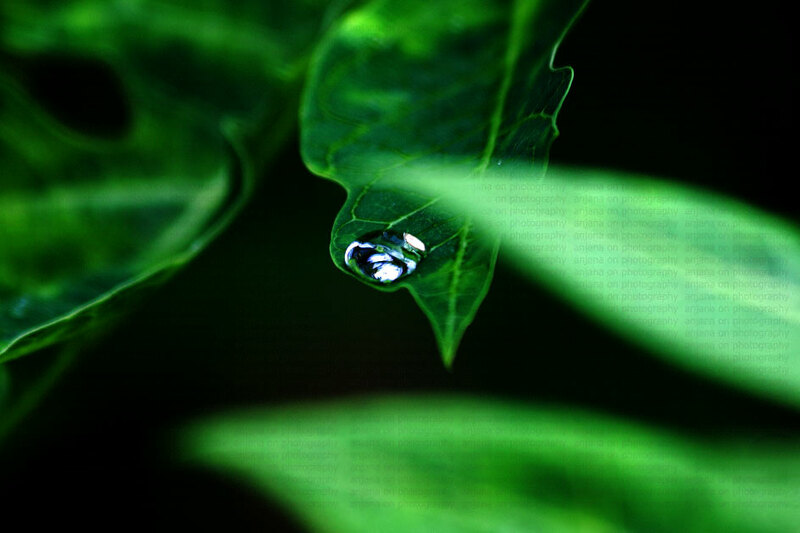 . .
Beautiful reflection on the dew drop and the leaf with highlighted veins look unique as well. BTW how do you get this infra-red night vision sort of colors (the neon greens)? Is it by using a special filter or through settings? Yes, I got most of it through settings and did a small tweak in post processing too.